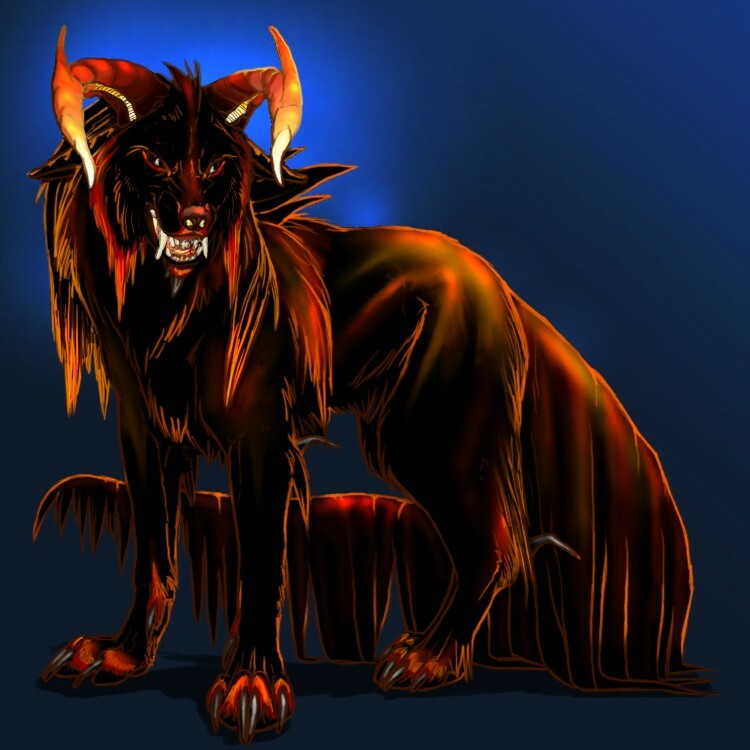 "All who may hear, Satans Hellhole is open for visits!" my loud voice booms across the land. "HAH! Do you have what it takes?" "I will... tell me any thing.. ill do it.."
"Where would u like me to be"
"Man the entrance. I'll be back." 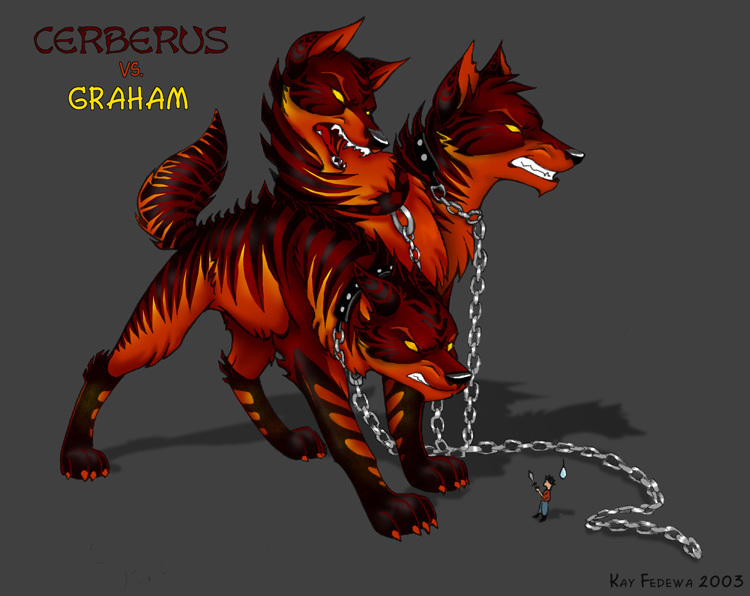 Satans eternal servant, he is 3 times larger, stronger, and faster than any other wolf on earth.